Skydiving is one of those things that you probably see all the time. Often used in commercials to make it look more action packed. The sport definitely has an edge to it. There is something about leaping from a plane and falling right through the air at 150 miles per hour that really makes people want to do this. If you love the water but want to move beyond dips in the lake at the cottage, scuba diving is the answer. Scuba diving is a calm & peaceful activity, yet the thought of not knowing what sights & creatures you will discover around the next corner offers sheer adventure , beauty & rush. An elastic rope is suspended around a person with a body harness who is then made to jump from an extremely high platform mostly an immovable object. It is thrilling and exciting as you have a free fall of several meters and then bounce back. When the cord falls along with the person, you fall unattended for a few seconds and then the cord recoils and you oscillate up and down until all the energy in it gets dissipated. Para gliders are free flying, light weight glider aircraft which is launched by foot. This is the most safest and smoothest of all adventure sports and one can soak in the beautiful view of the entire area while gliding through the air. The main difference between paragliding and parasailing is that parasailers are attached to a vehicle (usually a motor boat) that generates enough momentum and connects the parasailers to safety. Where as Paragliding is a recreational and competitive flying sport. Known as paddling, these two differ only in terms of sitting position of the paddler and the number of blades on the paddle. It is a boat where the paddler sits facing the front along with the legs facing in front as well, where one has to wade through the water using double paddling. 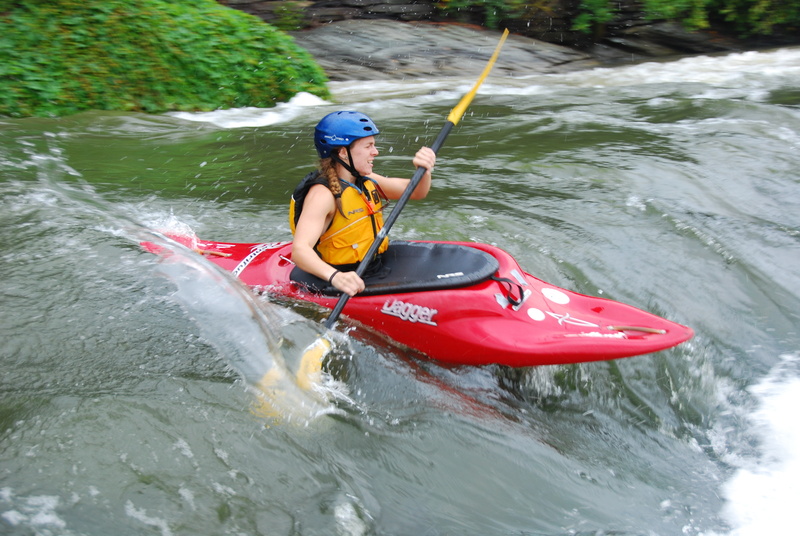 Some kayaking even takes place within caves and narrowing river mouths. The uncertainty of the route definitely gives you a rush. 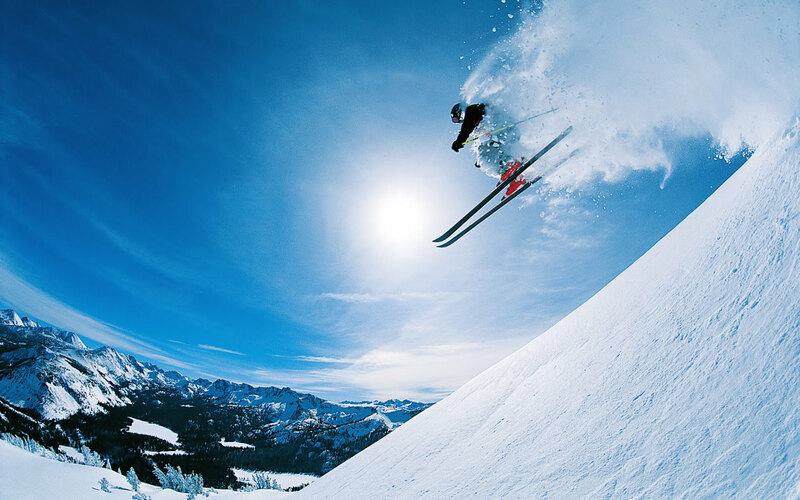 Skiing has not only become a sport but also a world championship event in the world today. The sport requires for the person to slide over the top of snow using skiing boots to long runners. Waltzing over the ice, what’s not to love about it? Kite wing is a sail designed to use the wind power, which is wing shaped and provides the necessary speed to lift riders over varying surfaces like ice, water, snow, asphalt, packed sand or even grass. Kite wing is held directly with the user and provides them with greater stability and power. This makes the ride more comfortable and suited to our capabilities and willingness to take the risk.